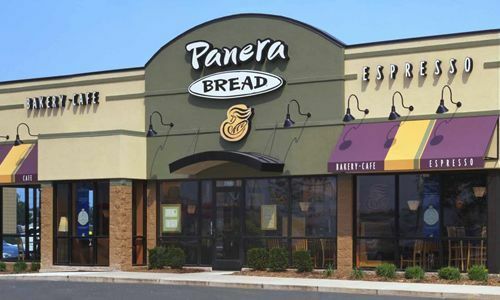 Panera’s largest franchise, is being sued by a group of Assistant Managers for allegedly violating the Fair Labor and Standards Act by failing to pay them the proper overtime required by law. The program discusses settlement of FLSA cases, how DOL overtime regulations will affect FLSA cases and how courts address collective & class action issues. 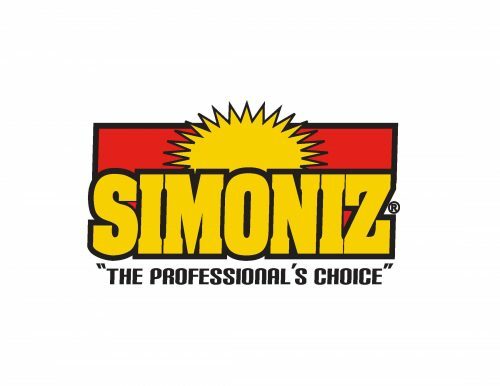 A lawsuit filed in Connecticut federal court claims that Simoniz USA, Inc. cheated workers out of overtime wages for hours worked over forty per week. NYC hotels have agreed to resolve a U.S. DOL investigation that found violations of the minimum wage, overtime and recordkeeping requirements. KTCHN restaurant and XL nightclub have been sued by servers for sexual orientation and gender discrimination. Find more information on this story here. 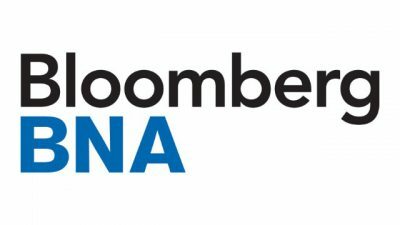 A class action for overtime violations filed against Citibank and its staffing agencies has been settled for $1.08 Million. Find more information here.